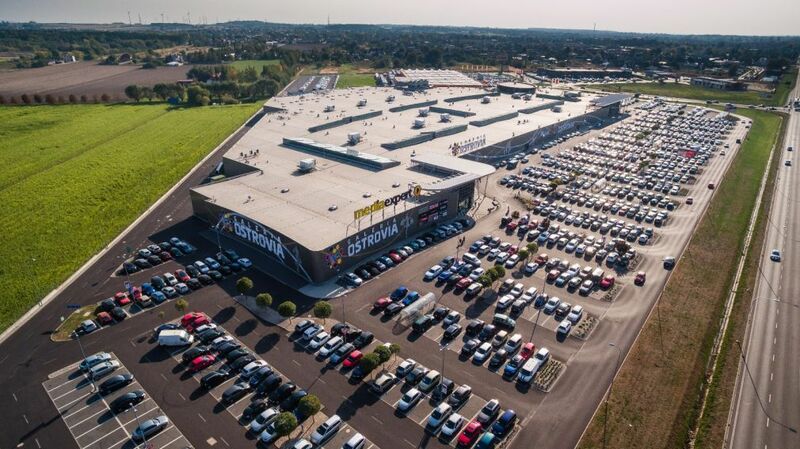 CZECH REPUBLIC CPI Group and CTP Invest are the largest office owners of class ‘A’ and ‘B’ office space in the Czech Republic, according to figures from Cushman & Wakefield. The consultancy also claims that 65 pct of the domestic office market is Czech owned. The top ten owners also include Deka, Passerinvest Group, CA Immo, REICO, Infond, Generali Group, Amundi Am and Immofinanz Group. Currently, there is 4.23 mln sqm of office stock in the country. CPI Group is the biggest owner with 22 properties and 5 pct of the total stock. 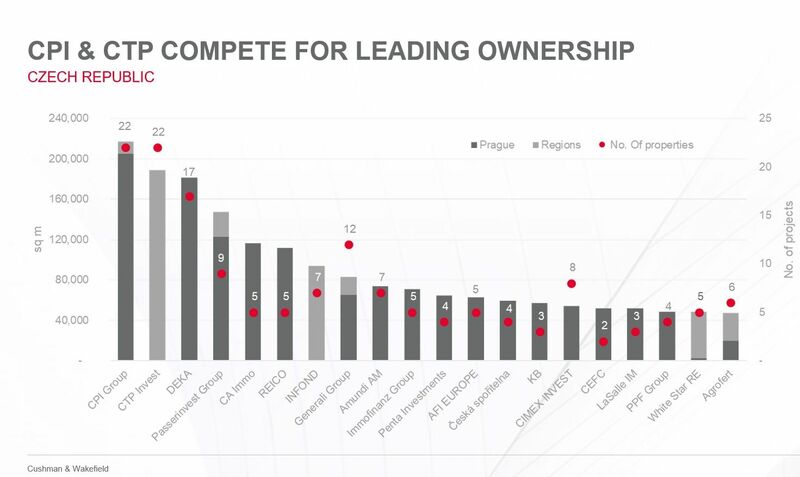 The three biggest office owners in Prague control about 15 pct of the entire market while Penta Investments has proven to be the most active developer over the last last ten years. “Although the three biggest owners own a considerable market percentage at 15 pct, the Prague office market remains quite fragmented. 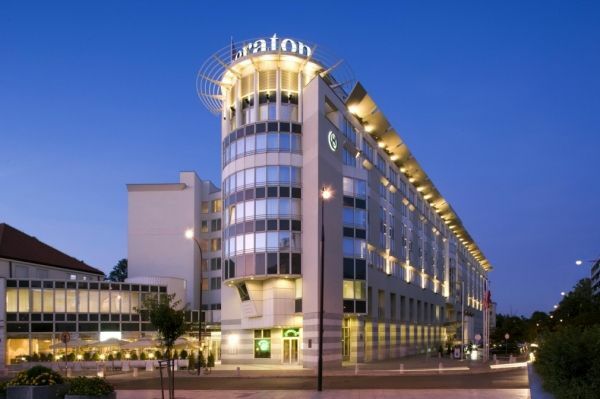 In addition, individual investors’ portfolio structures can differ considerably; while CPI Group owns multiple small projects, including class ‘B’ properties, Deka and Passervinvest have bet on large class ‘A’ projects such as The Park in Chodově and BB Centrum,” says Radka Novak, head of the office agency team at Cushman & Wakefield. The largest foreign investors are those from neighbouring countries – German investors own 7 pct and Austrian investors own 6 pct. Italian companies control 3 pct of the market and those from the US own 2 pct. The percentage of the stock owned by local investors is somewhat smaller in Prague at 58 pct. Prague as the capital is obviously more interesting for international capital than Brno or Ostrava. 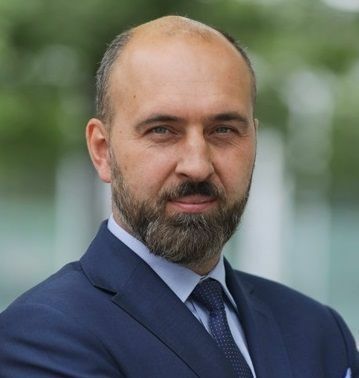 According to C&W it is not yet clear whether CTP or CPI will be the largest owner of office space in 2020, but the largest amount of office space to be launched on the market over the next couple of years is attributable to Sekyra Group and Skanska. However such a forecast can only be made tentatively, because it is not yet known how successful the developers will be in obtaining building permits.